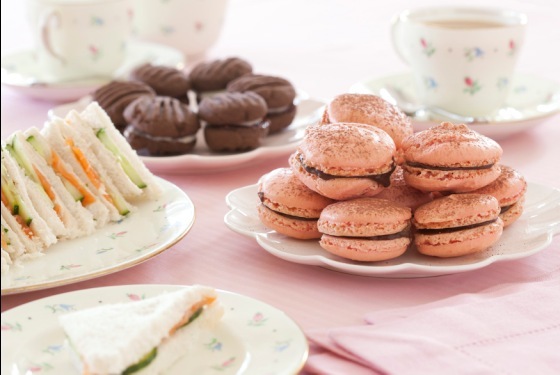 With Royal wedding fever spreading around the world there are likely to be tea parties galore in celebration of the event. According to tradition afternoon tea is more likely to be a low tea – simply meaning served from the low (eg coffee) table with sweet treats and sandwiches whereas high tea was a light evening meal served at the dinner table, hence the high table versus the low. 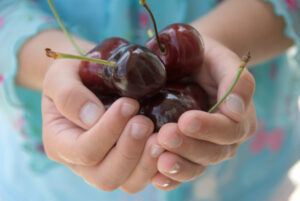 High tea as a name does have a grander image than low tea and has become synonomous with posh afternoon teas. Salubrious hotels around the world offer high teas where beautiful treats are presented, often on a tiered cake stand. High tea pieces should always be little more than bite sized with cafe style enormous muffins pushed aside in favour of pretty biscuits and cakes. Tea is generally the beverage served and it would be of course poured from a tea pot. For those contemplating an occasion, be it wedding fever or not, we have some lovely recipes here, all perfect for a smart afternoon tea. Macarons are a new worldwide favourite and while they are available in a range of colours and flavours from specialty food stores, you can soon get the knack of making your own. While macarons do seem to be the new best thing, cupcakes will always retain popularity and can look stunning when iced with soft frosting. 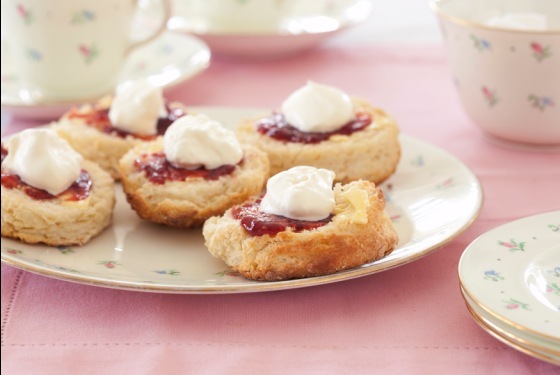 Scones are undoubtedly and age old favourite and are even nicer when made with buttermilk and topped with cream and jam. A cake or loaf adds height to the table and also a sense of occasion. While biscuits and slices can be more everyday a cake speaks of guests and celebration. A perennial favourite on foodlovers is Wendy’s banana chocolate cake but some other suggestions include this delicious gingerbread or lemon yoghurt cake . Tradition would probably go in favour of a sponge cake, fruit cake or perhaps a madeira cake. 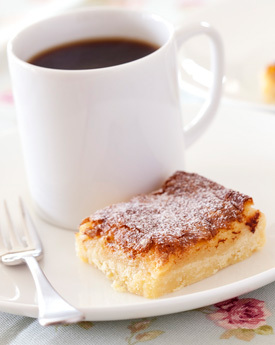 Sticky lemon slice is always a favourite, it is one of the most requested recipes that we get from nz woman’s weekly readers and one that is always a cafe staple. 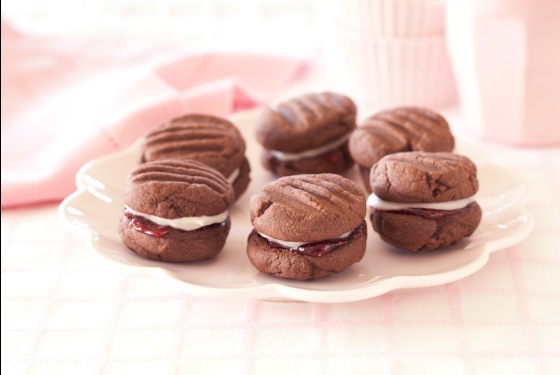 If you like shortbread and filling biscuits these chocolate melting moments will hit the spot. They have a lovely short texture and the contrast of icing and jam. A crunchy biscuit that is perfect with tea and a sly dunk if you dare are Nellie’s gingernuts – they have been a long time popular recipe on foodlovers. Tarts of course are pretty and sweet and these Portuguese custard tarts are not exception. 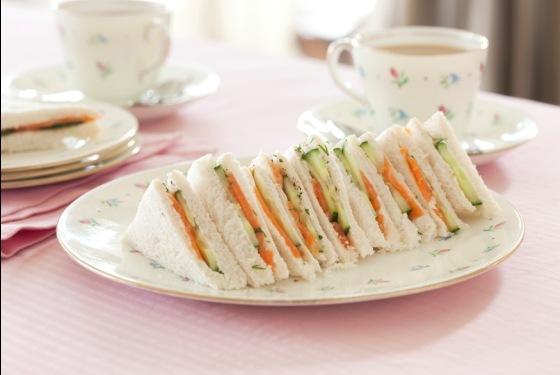 Dainty sandwiches are almost a fixture at an afternoon tea spread. 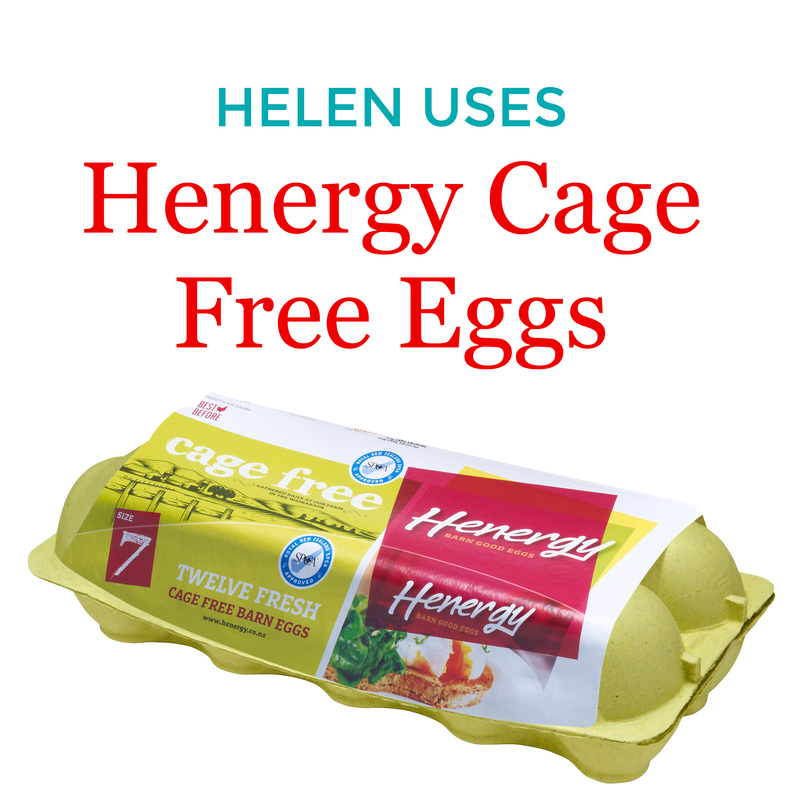 They provide a savoury contrast and can be filled with almost anything. Some of our favourite fillings are smoked salmon with cucumber and dill and chicken, avocado and pistachio, although there is a lot to be said for a club sandwich or even egg simply mashed with butter, salt and pepper and fresh watercress leaves.